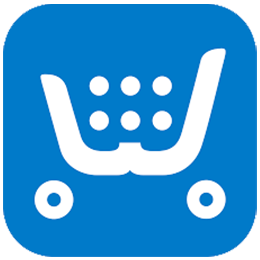 Core Commerce is a web-based eCommerce shopping cart solution which enables merchants to sell their products online through their own eCommerce store. 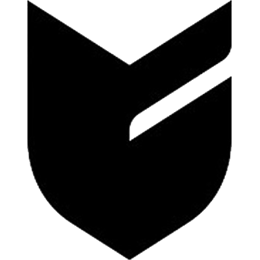 It is an easy-to-use and feature-rich eCommerce platform and is targeting SMB & enterprises. 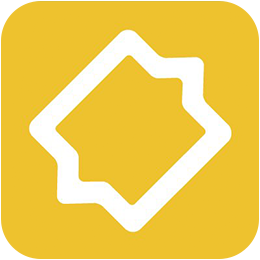 It supports multiple languages and currency to allow users to set-up international stores. As this is a paid solution, you can always reach out to a team of experts and support staff for any of your concerns. Easy to set-up live chat plugin with a simple 3-step process. Increase your online sales by providing instant assistance. Collect valuable feedback from your customers using live chat plugin on your website. 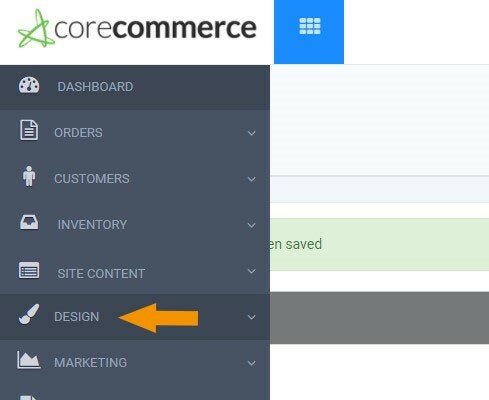 Now, log in to your CoreCommerce store administration panel. Choose the Design tab from the menu on the left. 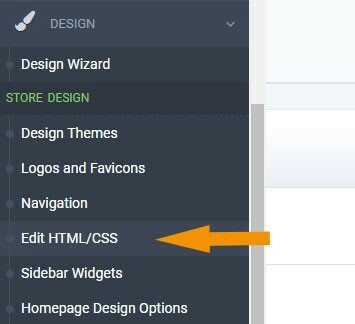 Click Edit HTML/CSS from the list of available options. 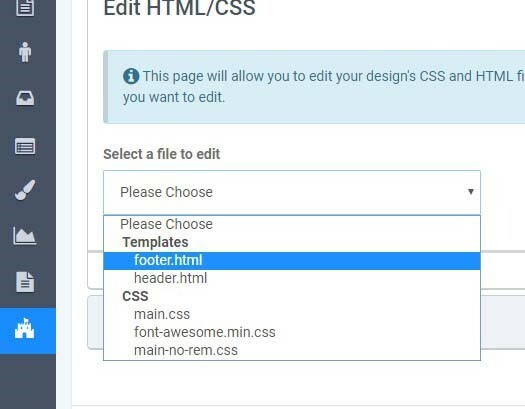 Choose footer.html as the file that you would like to edit. Now past the REVE Chat script that you have copied earlier just before the closing tag. Finally, click on the Publish button to publish the changes. That’s all. You will now find REVE Chat widget in your storefront. To chat with your visitor, please login into REVE Chat dashboard and start chatting. Integrating live chat app in your Core commerce store enables you to interact with your website visitors in real time. You can check the website visitor’s location based on their IP in your live chat dashboard. 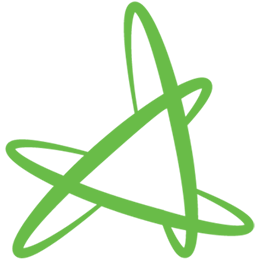 This enables live chat agents to provide customized offers. Live chat integration also gives the glimpse of how a customer is behaving on your website, which pages he is viewing. Based on this information, your live chat agents can give them better support. Your live chat agents can also use the visitor analytics information such as pages viewed to increase average order value by bundling and up-selling the products.